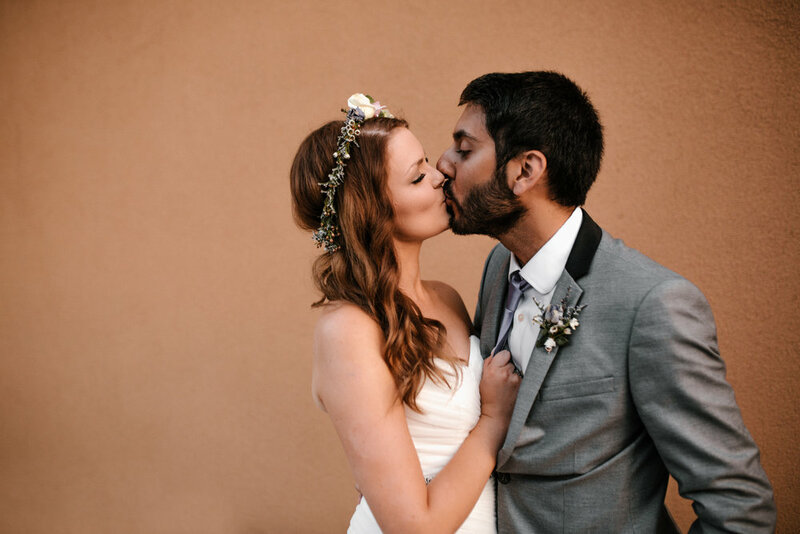 Armaan + Amelia had an intimate vow renewal at the Clay Oven (which "yummm!" by the way if you ever have a chance to eat there). 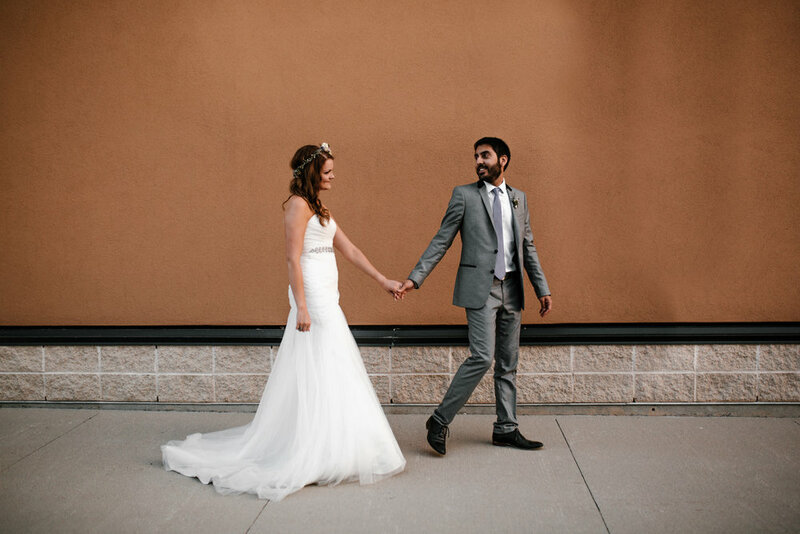 We snuck outside near the end of their reception for some photos!